Thibaut Courtois, Davide Zappacosta and Pedro have a good chance of trio being available for Sunday’s match against West Ham. As per The Standard, the Chelsea trio returned to training on Tuesday, raising their ambitions to play in another vital match in the Premier League. All three players had sat out of the 3-1 defeat to Tottenham at Stamford Bridge on Sunday, this result leaving us eight points behind fourth-placed Spurs, leaving us on the brink of failing to qualify for next season’s Champions League. 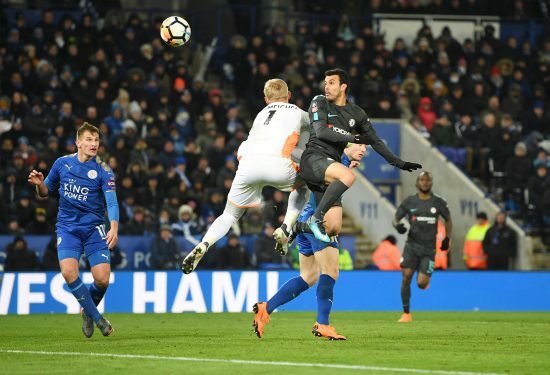 Pedro was on hand to score an extra-time winner for Chelsea against Leicester in the quarter-finals of the FA Cup. Courtois had suffered a hamstring injury during international break with Belgium and was sent back to Chelsea by his national team. Meanwhile, in the Standard’s report, Antonio Conte revealed Pedro missed the game against our north-London rivals due to a “physical problem”. A tendon injury ruled Davide Zappacosta out of the match on Sunday. With Chelsea desperate to avoid further humiliation against West Ham after the 1-0 loss at the London Stadium earlier this season, the Blues could well have a full-strength side selected by Antonio Conte.